Upcoming Events for our Fall Play! Please read the following information to help you prepare for our upcoming Fall Play. 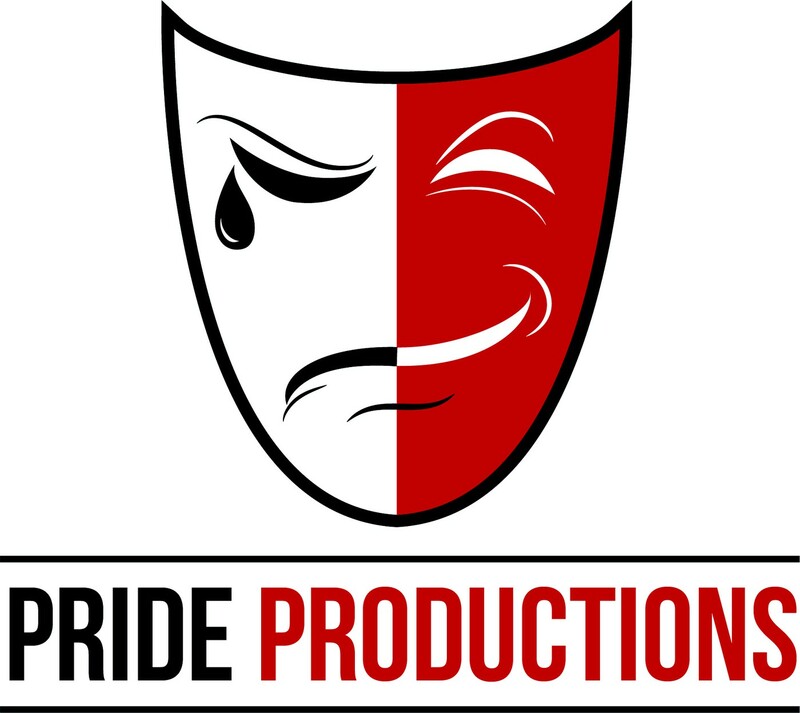 We hope that this helps to answer some of your questions - whether you are a new to Pride Productions or a long-time participant. 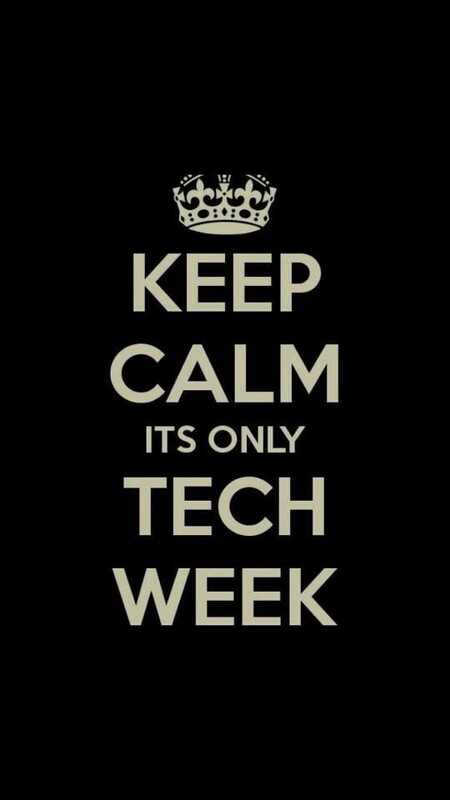 We need parents to be backstage support for Tech Weeks 1 & 2, as well as performances. We need your help with other areas of the production, too! All Heritage students in the Cast & Crew of Wonderland must select one of the following events to attend. 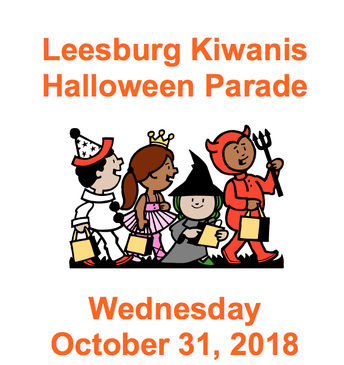 Pride Productions loves to promote our school and our fall productions at the Leesburg Halloween Parade. 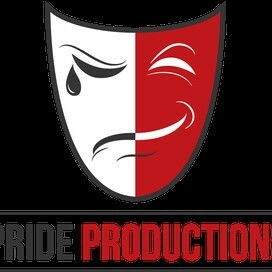 Students march in the parade, carry the Pride Productions banner, hand out candy and offer spectators special Wonderland glow bands. First Friday is a publicity event we hold for the Town of Leesburg at SONA Bank for each of our major productions. Several cast members perform scenes from our current production in the lobby of SONA Bank. 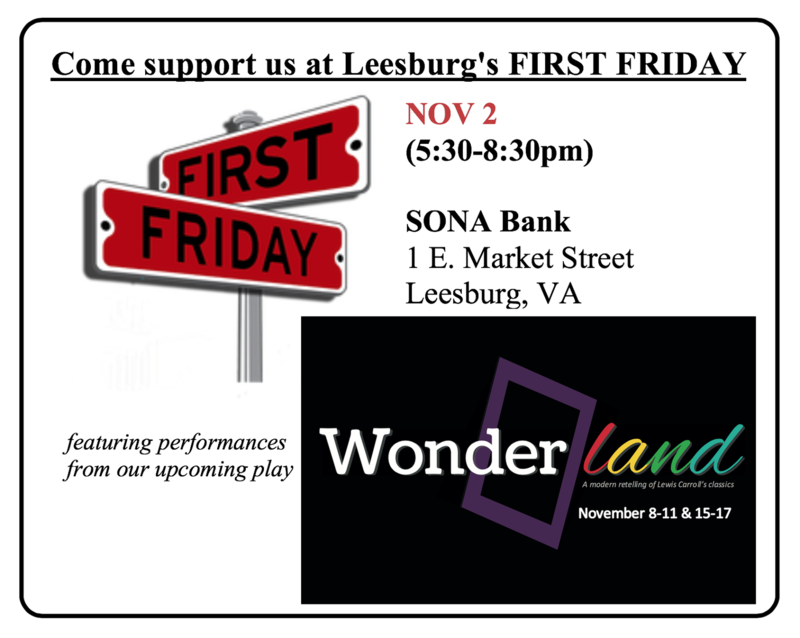 Those who do not perform at the bank walk throughout downtown Leesburg, passing out flyers and asking businesses to promote our show. Students should be dropped off and picked up at the SONA Bank. On the November 5 Teacher Work day, Pride Productions hosts a special “day in the theatre” for students in Grades 4-8. This is a great chance for ALL of our Crew members and Senior actors to be leaders for the budding theatre artists that join us for the day. We ask Crew members to be here for a 2-hour window and present a 45-minute workshop. ARRIVE: 45 minutes before your presentation & plan to stay 30 minutes after your workshop to clean up. If you know anyone who would like to register, please send them to heritagedrama.com. There is a button on the main page. 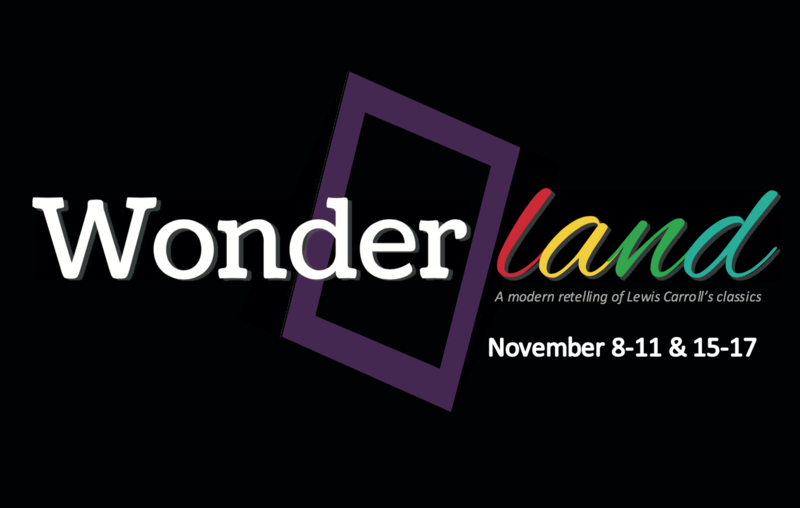 As discussed at the Wonderland Parent meeting, each family is required to either sell/buy a $25 (or more) Ad for the showbill or create a “raffle basket” of a $25 (or more) value. Your student will be asked to sign up for one or the other. 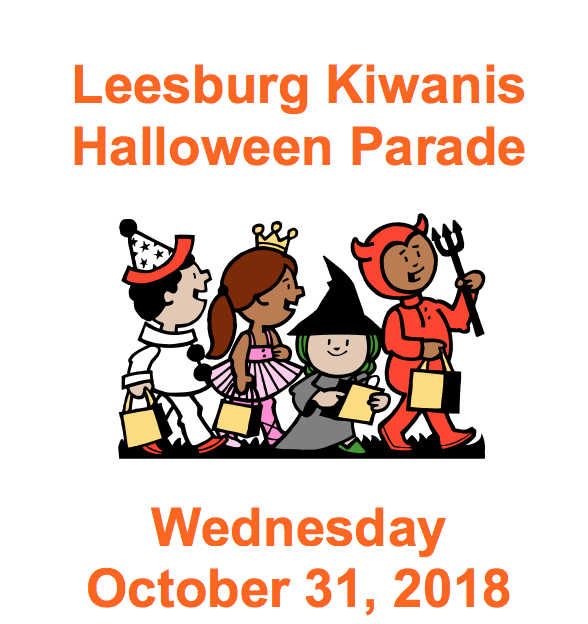 All ads must be submitted online by October 24th. No alcoholic beverages allowed. Gift cards for tastings, wine glasses, etc are allowed, but no wine. Complete the online form describing your basket for approval. We don’t want too many similar baskets. 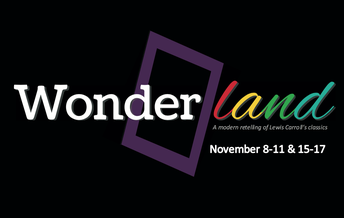 You can “theme” it any way you like--It does not have to be Wonderland themed, although we’d like some. A Base Costume is what each performer is required to provide for his or her role. This varies by character and includes undergarments, socks/tights and shoes. The Base Costume list will be posted on the evening of Sunday, Oct 21. Hair and Make-up needs will be shared soon. 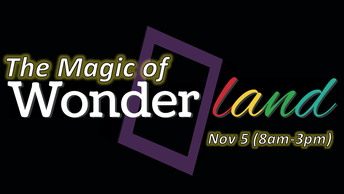 Select students will travel to local elementary schools to present a preview of Wonderland during the school day. 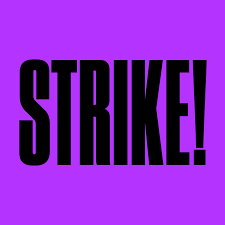 Students must complete a permission form to attend and are responsible for all coursework. LCSP bus transportation provided. More details will follow for those involved in this Preview Day. This is our chance to put all of the pieces together, so these are the longest rehearsals of the entire process. 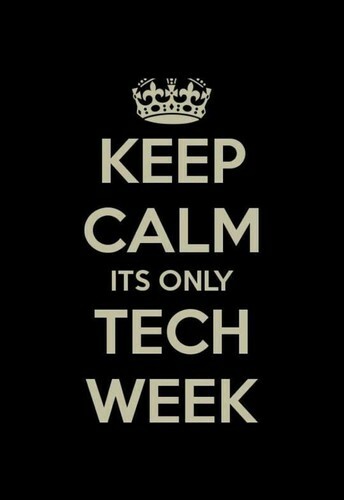 Phones are collected and secured – to maintain focus in rehearsals. Students will have breaks to connect with you. We encourage students to use downtime (time off of stage) to keep up with their studies and homework. There will be 8 performances, four for each cast. Meals are not provided during show days, except on Nov 17. For the last 20-30 minutes before the show we have a series of focused theatre exercises, which we call “circle”. Although it is a tradition at HHS, it is not required. Meet & Greet Photo Days (Nov 11 @2pm & Nov 17 @2pm) are the only performances where students can greet their family in costume. o Select crew students (1 PSM + Make-up/Set/Props) provide a Backstage Tour for patrons who have purchased this special pass. o students clean up and the entire cast & crew leave together, after being dismissed by the directors. Dismissal is from the Blackbox. We will begin at 9am and would like to be done by or before 5pm. We encourage as many people as possible to end their night by supporting Park View’s Theatre Department. They have added a special performance for us to attend. It is SO IMPORTANT that we go and support them! Please bring a baked good to enjoy in a post-show party.